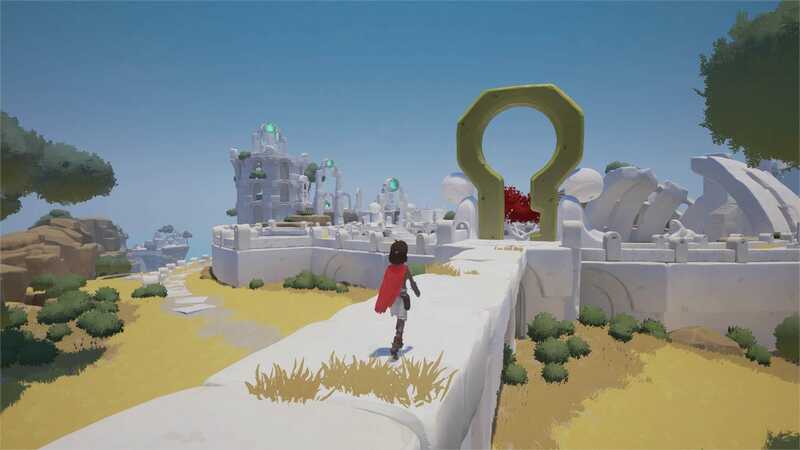 It’s also the case with 2017’s “Rime,” a gorgeous new game that just launched. 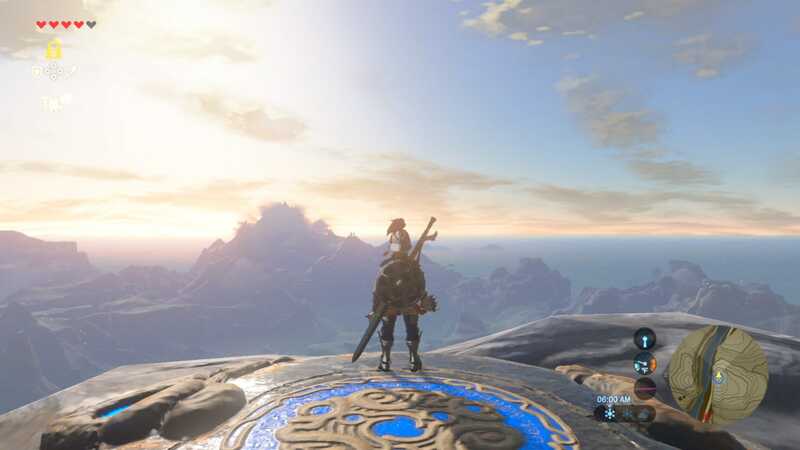 It’s coming to the Nintendo Switch soon, but unlike “Breath of the Wild,” it’s already available on the Xbox One, PlayStation 4, and PC. Intriguing, no? Here’s the deal.